Thanks to Jo for designing and making our new shop sign! 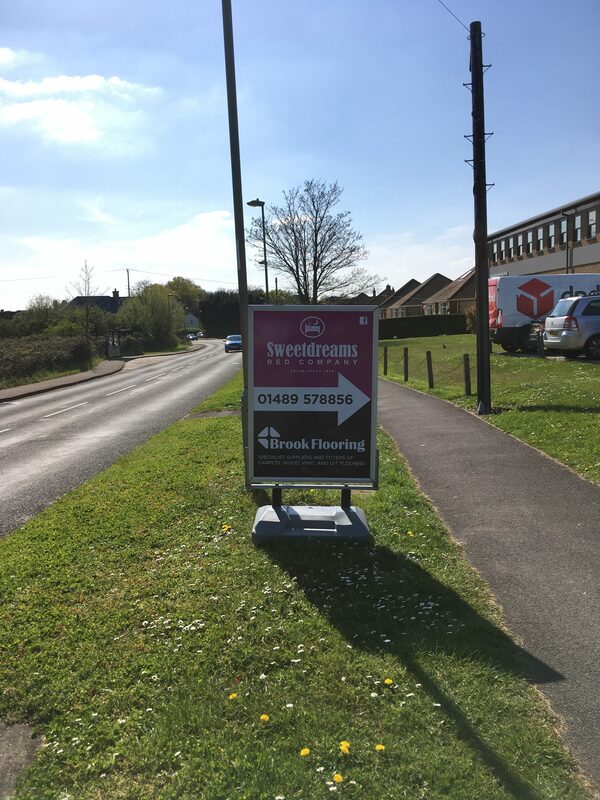 It looks great on Brook Lane on the way to Warsash. Pop in and see us to try our wonderful assortment of beds and we have floor Coverings from Brook Flooring too. 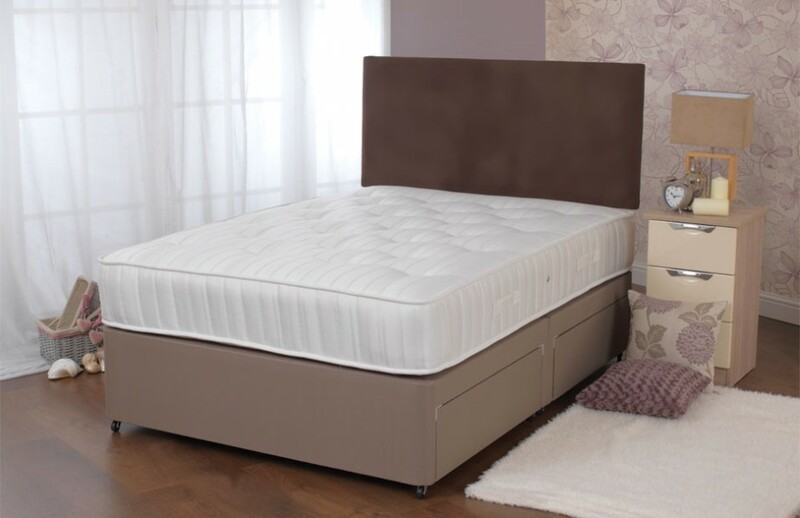 For the whole of April we have 25% off Hypnos Pillow Top beds and mattresses, 20% off the rest of the Hypnos and Harrison beds and mattresses and 10% off everything else.